How can a tech company be neutral when almost all of its staff is anti-conservative? Facebook CEO Mark Zuckerberg explained that Kaplan, as a close friend of Kavanaugh, was only there at the hearing for personal support, and had not broken company rules. However, managers, staff, and other executives were upset at the move. “Let’s assume for a minute that our VP of Policy understands how senate hearings work. 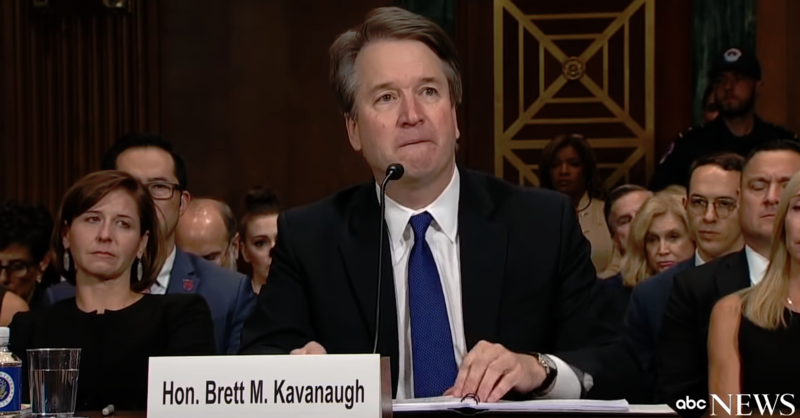 His seat choice was intentional, knowing full well that journalists would identify every public figure appearing behind Kavanaugh. He knew that this would cause outrage internally, but he knew that he couldn’t get fired for it. This was a protest against our culture, and a slap in the face to his fellow employees,” wrote one program manager.